I have been searching for photos taken during my Pomona days. I am sure there were lots more, but I cannot find any others. There was some significance to the first photo, but I no longer remember what it was. It is possible that it had something to do with Phi Beta Kappa, since all of us were members. 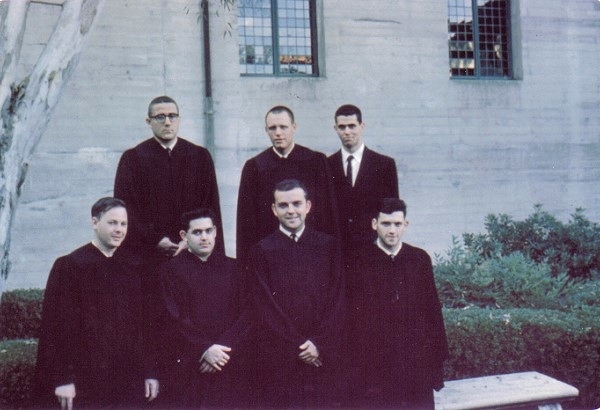 I vaguely remember something about the Supreme Court, but only Paul, Bill and Doug went to law school. It must have been taken shortly before commencement because all of us (except Tracy) are wearing gowns. 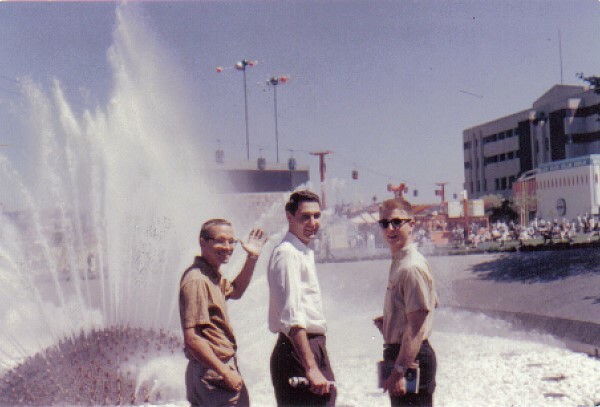 The second photo was taken at the Seattle World's Fair (Expo 62). Four of us went together. 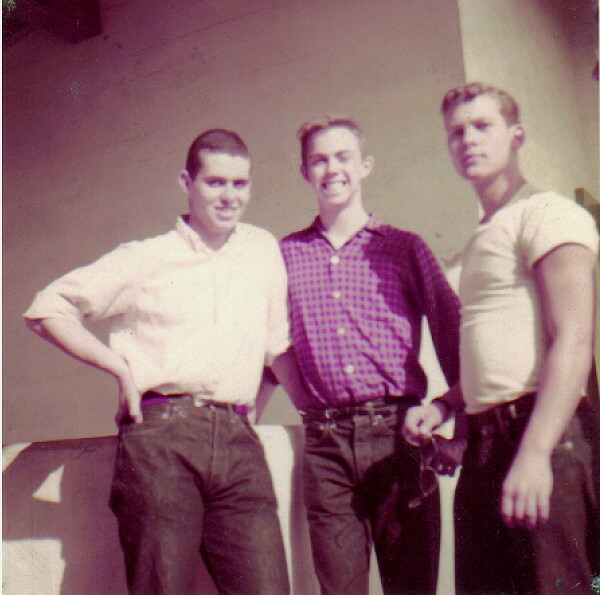 Here is a rather faded picture that was probably taken in 1959 (because these guys lived in my sponsor group).